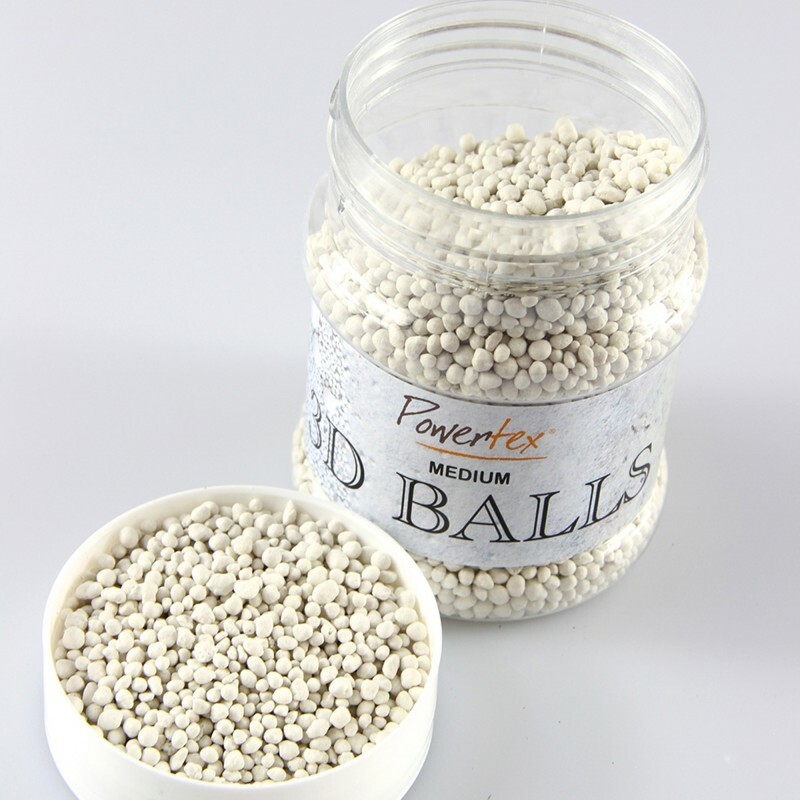 Powertex 3D Balls are a porous material which when applied onto, or stirred into Powertex will give mixed media, sculptures and paintings extra structure and dimension. 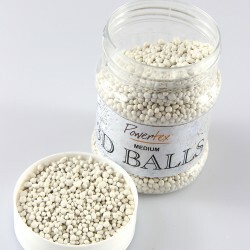 Can be added into the wet Powertex on any surface (except plastic). Fast drying.